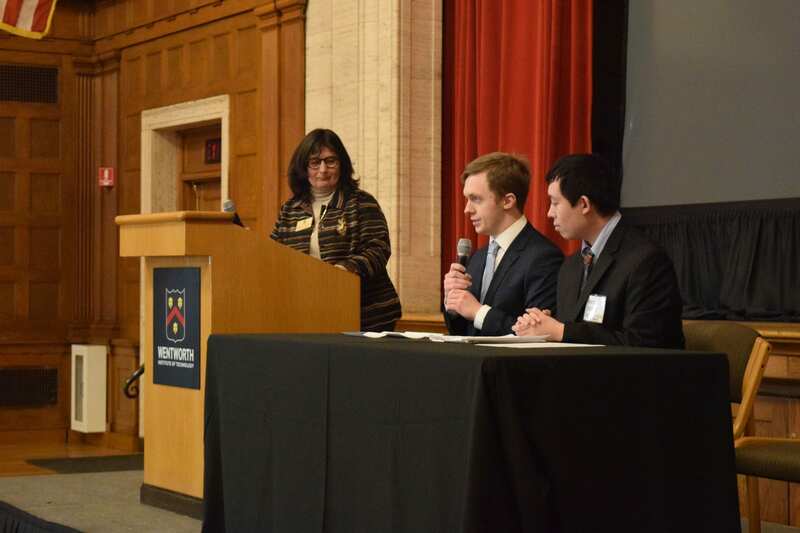 On Tuesday, January 22nd, Wentworth Institute of Technology CO-OPS + CAREERS partnered with the Massachusetts General Hospital Aspire Program to host the inaugural Neurodiversity in the Workplace Summit. Most organizations have started to recognize the importance of diversity in the workplace. In 2018, neurodiversity gained the attention of employers who understand that neurodiverse candidates are a rich, untapped pool of highly qualified individuals who can be sourced for traditionally hard-to-fill roles. People who are neurodiverse often have Autism Spectrum Disorder (ASD). While many with ASD are highly competent, loyal, trustworthy, and demonstrate strong attention to detail, sometimes they struggle through interviews due to their challenges with social interactions and communication skills. ‘Neurodiversity’ means valuing the differences in how people think and work. A diagnosis of ADHD, autism/Asperger’s syndrome, or a learning disability may indicate a different set of strengths than someone considered ‘neurotypical.’ What makes these individuals different, may be the very characteristics that add value to a team. Since 10% of adults are either on the autism spectrum or have Asperger’s, ADHD, or a learning disability, most workforces are already neurodiverse. Companies like Microsoft, SAP, EY, HP and Dell EMC have recognized and highlighted the benefit of a neurodiverse workforce. 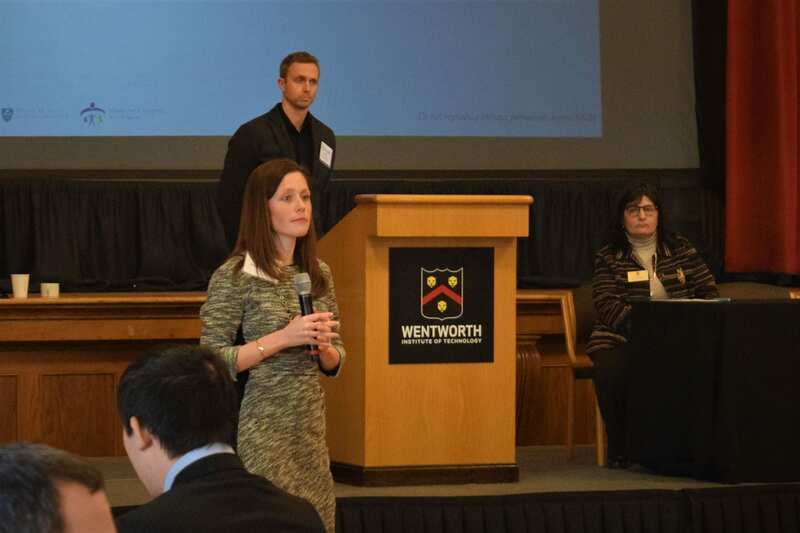 Wentworth Institute of Technology and the Massachusetts General Hospital have created a partnership, ASPIRE@Wentworth to support Wentworth’s neurodiverse co-op students and their employers. The Summit allowed Wentworth to share our unique program and helped employers learn how to access and support neurodiverse talent in their workplace. 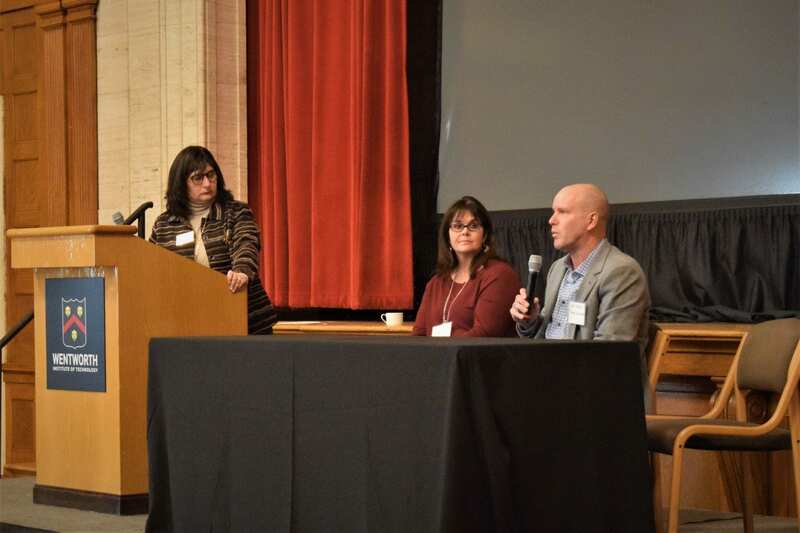 Our employer partners, Turner Construction Company and National Grid, spoke about their successes and challenges on-boarding neurodiverse candidates and two Wentworth neurodiverse students told their stories about succeeding in the workplace.